Tegiwa Euro will exclusively support the APEX dealer network in the UK by stocking APEX product on the shelves within their 28,000 square foot facility. This is great news for APEX dealers in the region. As a direct result, you should experience a dramatic reduction in the time it takes to receive product, in addition to an improvement in overall pre and post sales support. Since Tegiwa will handle the burden of importing APEX wheels, your competitive dealer pricing will become more consistent in the process. Our goal is to facilitate a more efficient distribution channel for you while improving customer satisfaction in the region. A couple of our UK based APEX dealers are already successfully working with the Tegiwa team. Once these two online forms are processed, you will have direct online access to dealer pricing and live inventory on all APEX products, just like the APEX website. All day to day inquiries can be sent to [email protected]. If you have additional fitment or technical questions, you are always welcome to email our APEX staff directly at [email protected]. How will my dealer pricing be affected? Your cost per set will go down. Buying from a local source will eliminate the need for overseas air freight and the applicable importation fees. Can I still place orders through the APEX dealer portal? 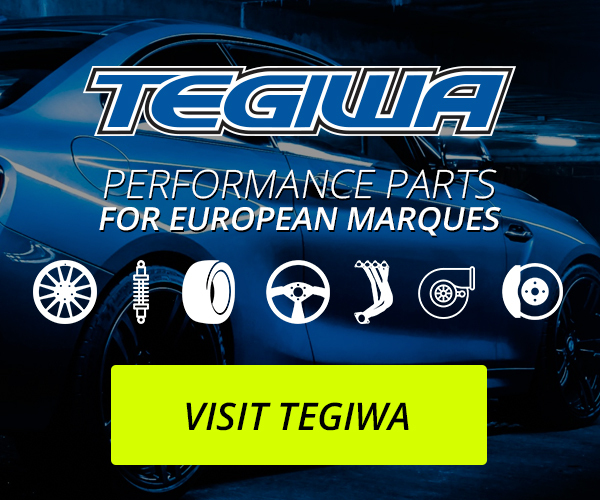 Effective October 10th, 2018, all new orders are to be placed with Tegiwa Euro conveniently through their online dealer portal. Instructions for establishing an account with Tegiwa Euro is listed above. How long will it take to acquire APEX product? 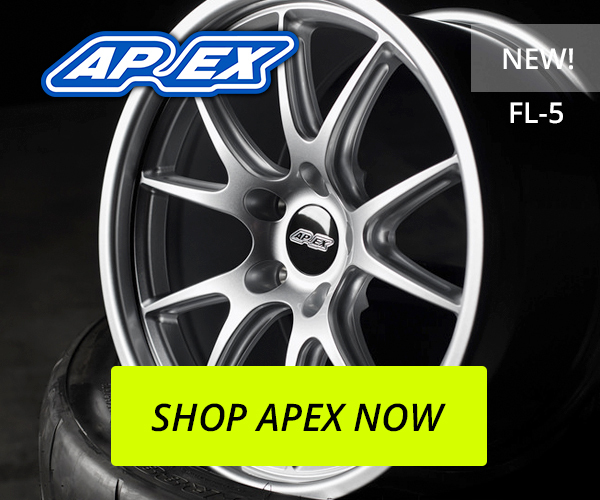 Tegiwa Euro will have popular APEX wheels in stock, which should dramatically reduce the time it takes for you and your customers to receive product. Like the APEX site, the Tegiwa site displays live inventory including backorder ETA’s so that you can effectively communicate with your customers. Who do I contact for returns and warranty claims? All returns and exchange requests will be facilitated through Tegiwa Euro. Dealers with a warranty claim will go through APEX directly by filling out their Warranty Request Form. This form is also available under the contact page of the APEX website.